It’s that time of year again! On 13 May 2017, go out birding wherever you are in India to take part in the third edition of the Endemic Bird Day. The Endemic Bird Day which coincides with the Global Big Day, which is a worldwide effort to document as many species as possible in a single 24-hour period. 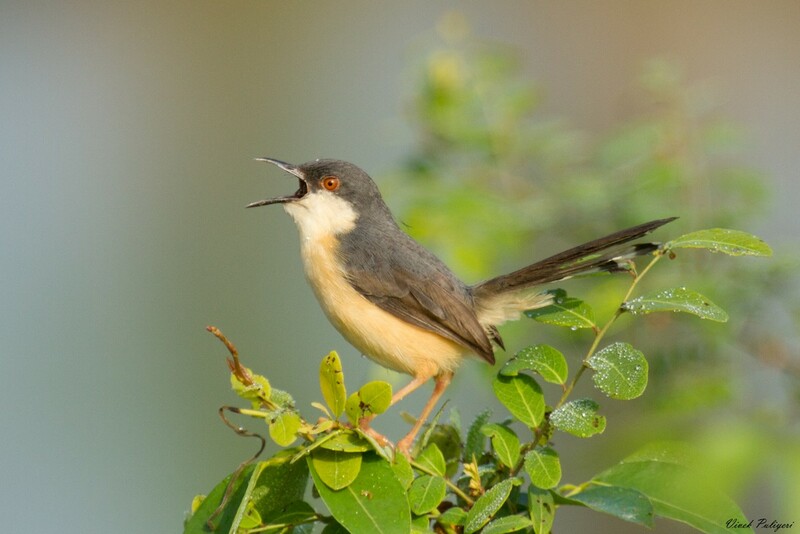 The heat of May in the subcontinent is often too oppressive to allow for a “Big Day” and overall species’ diversity is lower with many of the winter migrants having left for their breeding grounds further north. However, this is a fantastic opportunity to observe and document a number of our resident bird species. A number of these birds are endemic or near-endemic to our region. Last year, over 200 birders took part in the event, uploading almost 600 lists to eBird, and documenting 449 species (which included over 100 species endemic to South Asia). You can view the list of all the 225 endemics of South Asia (as listed on eBird) here. “Scout” your birding spots for May 13. Finding where the endemic birds are ahead of time makes the Endemic Bird Day birding more fun, and also gives you more chances to be out enjoying birds. Learn how to use eBird to find birds. Use eBird Mobile. This free data-entry app makes it so you don’t have to enter your sightings at the end of the day, and tools like Quick Entry mean you spend less time with your face in a notebook or a phone, and more time looking for birds. Get eBird Mobile here. Get a friend involved. Perhaps this is a good birding buddy, or someone who has never been birding before. By taking part in the Endemic Bird Day, you can introduce your friends and family to the birds around you. You can also put your marker on the Global Big Day global participation map.